ancient arena pulling higher levels from older servers! it is to my understanding that ancient arena is for players in same server buy when our a. arena opened in server 105 we r getting players 15 ranks higher from older servers already holding you ranks???? ?can a dev please get this fixed! 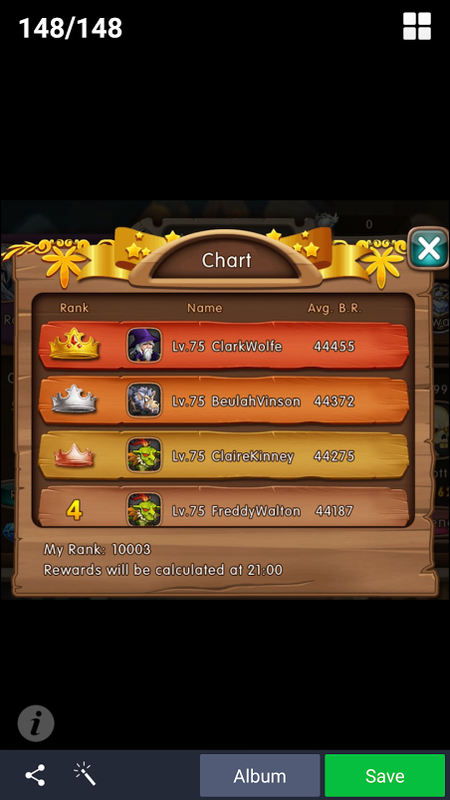 Our highest level in server 105 is level 61!! Haha, those are actually not players, and instead are controlled by the computer. You can see this by looking at the pattern in naming, and basically this in in place to stop the first player that hits 60 from instantly getting number 1. 2019-4-23 00:48 GMT+8 , Processed in 0.050492 second(s), 38 queries .